You couldn’t get much more musical diversity than to listen to bluegrass on the mandolin, followed by news of the Kentucky Opera. That’s what the Rusty Show is all about this week. 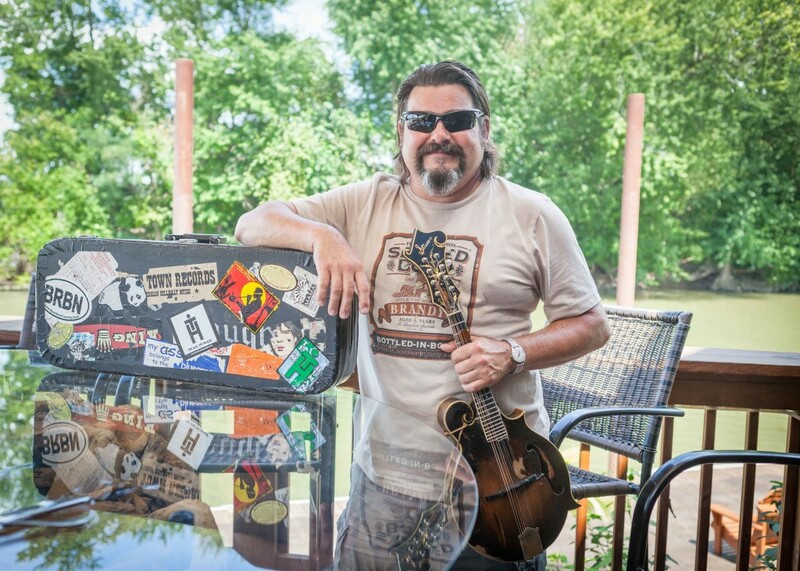 My interview with Hickory Vaught, which took place on the veranda at the Captain’s Quarters on the River, is one of the shortest in the Rusty record books. That’s because I dropped the recorder halfway through. I hope you’ll enjoy getting to know Hickory in the few minutes I got on tape. 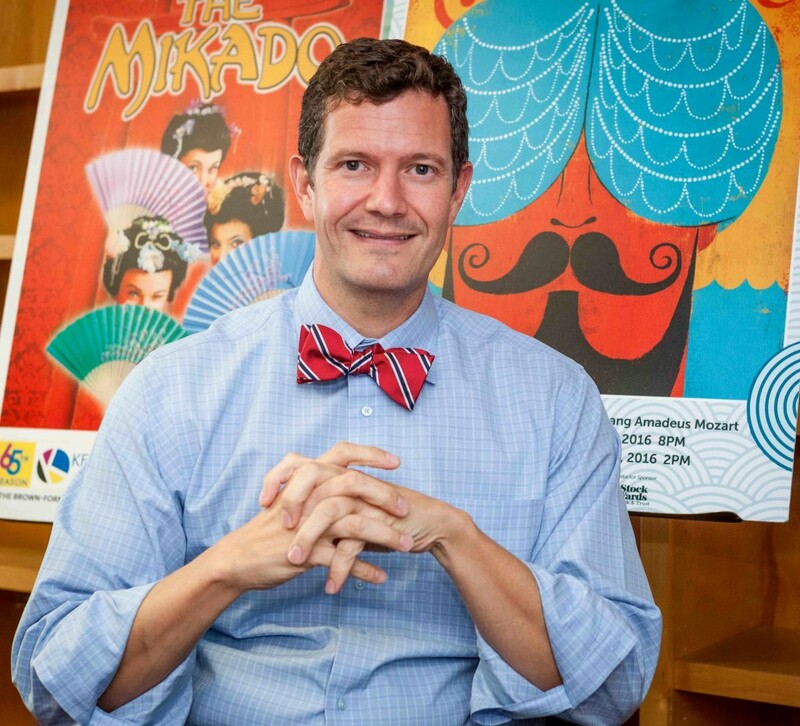 One of Louisville’s newest residents is Ian Derrer, who brings to the Kentucky Opera big-city experience, as he’s held positions in New York, Chicago and Dallas. While he’s still getting settled in to his Cherokee Triangle home, Derrer is putting forward his plan for the future of the Kentucky Opera, including three fantastic performances this year. Finally, it’s football season, but it’s also the weekend for the Bluegrass and Bourbon event at the Water Tower, and the Labor Day Hike, Bike and Paddle event. I’ll tell you why bike shop owner Jackie Green is boycotting that event. Plus, let’s lament together the spate of gun crimes and heroin overdoses in our city. And you’ll hear about my personal bourbon experience, as Paula took me on a bourbon tour for my birthday. Ian Derrer of the Kentucky Opera. Bill Brymer photo. Hickory Vaught at Captain’s Quarters. Bill Brymer photo.